Yes enjoy this lovely alcoholic drink easily brewed from some easily acquired items. 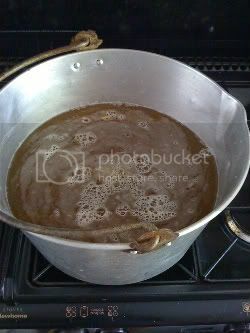 First off place the gallon of water into a suitable pot for boiling, then heat it gently while adding in the honey. 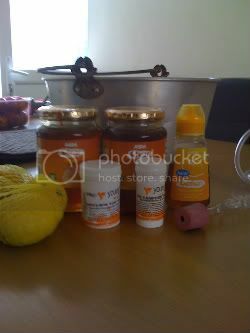 Dissolve the honey in it (it will take on a lovely amber hue), peel the lemons and add to the mixture. Then add the juice and egg white and stir them in well. You leave this to simmer then for an hour and a half, stirring occasionally and avoiding to let it boil. Leave it to cool then to about 30 degrees celsius and then transfer either to a demijohn or an earthenware crock. 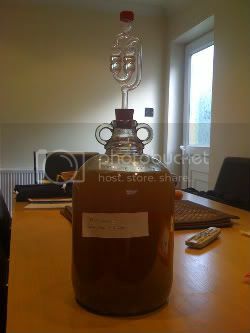 Then add the yeast and leave in a warm place to ferment while it is covered (to avoid wine fly). Leave until you are sure that fermentation is finished and then bottle, leave for half a year to let it mature. and there you go enjoy. Darkness is merely a cloak for my Pets.